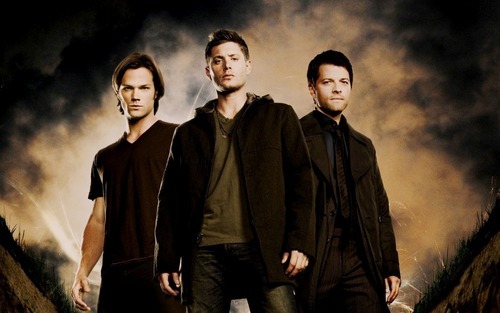 This Supernatural wallpaper contains goed gekleed persoon, pak, broek pak, broekpak, and kostuum broek. There might also be bovenkleding, overclothes, and pak. AU meme Supernatural | In which Sam and Dean zei yes to Lucifer and Michael.